An original way to entertain your guests with these wonderful creatures. 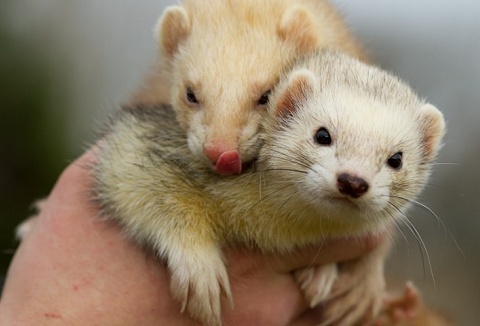 Everyone becomes involved with the race, entering the ferret into the pipe course then dashing to the other end to encourage their ferret to win the race, good old fashioned fun. Not only have our animals featured in many television shows and films they are also available to hire for corporate events, children’s parties, public and private events. 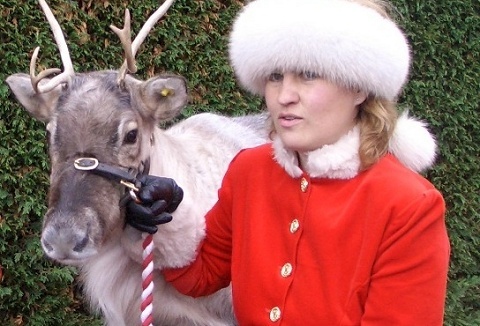 Book early for our Christmas Reindeer and sleigh, great for promotional work. 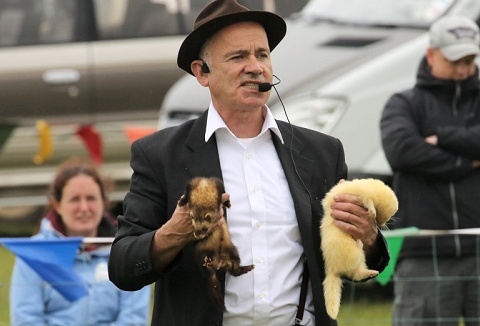 A highly entertaining Ferret Racing show, guaranteeing strong audience participation, and plenty of fun! We offer bespoke packages suitable for all occasions from Race Nights, Corporate Events, to Private Parties & Family Fun Days. Tailored to your event.